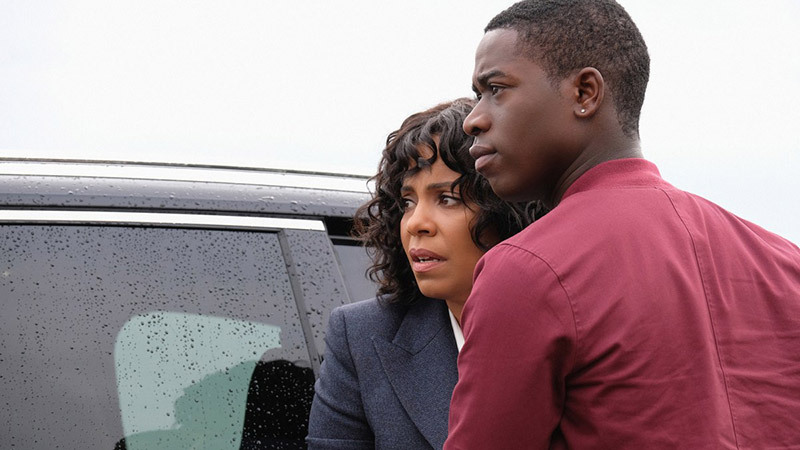 CBS All Access has released the promo for The Twilight Zone episode 1.03, titled “Replay,” starring Sanaa Lathan, Damson Idris, and Glenn Fleshler. Check out the promo below and catch the episode on April 11! Written by Selwyn Seyfu Hinds and directed by Gerard McMurray, the episode follows a woman (Lathan) who believes she’s experiencing the same moments over and over again.